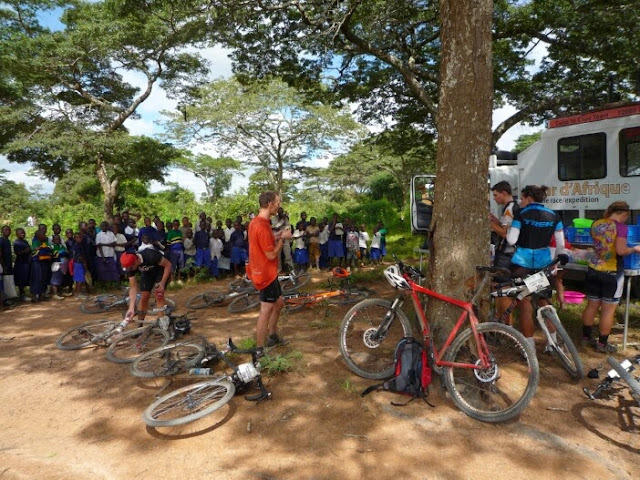 After Arusha, we rode to Mbeya in seven days, not via the main road (how boring would that be!) 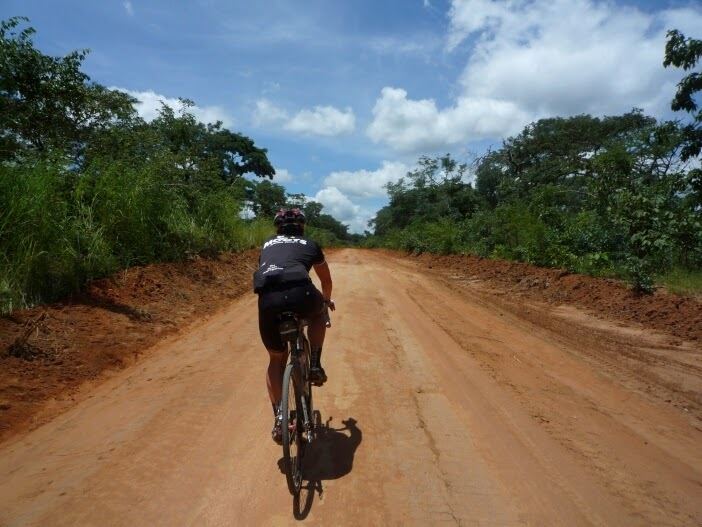 but via the narrow dirt roads further west. 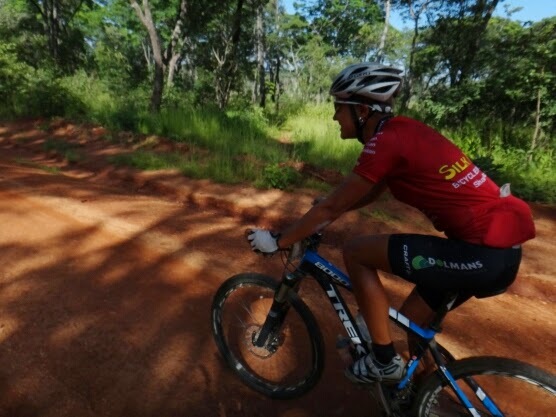 After all, we had had steep hills, headwinds, rocky roads, deep sand, but mud was definitely missing in that list. Dirt roads in the Tanzanian rain season have a near mud guarantee. And then riding seven days without a restday, and with very limited facilities... fun! 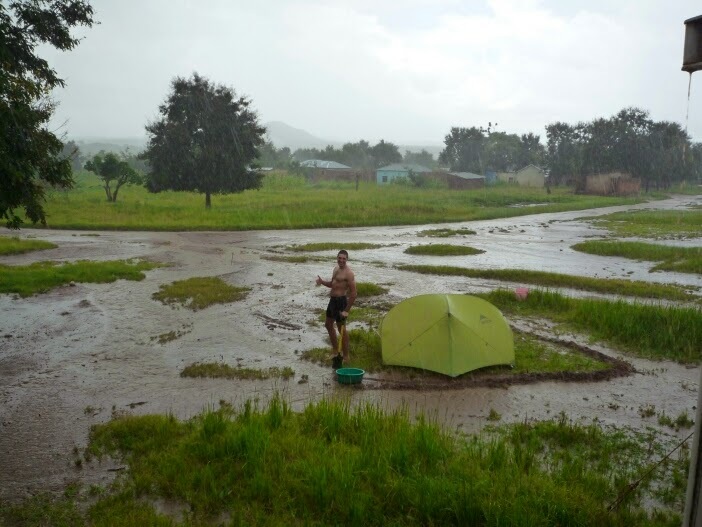 From Arusha, we rode paved roads to Singida, but the downpour the night before we left in combination with the road construction sites we had to cross, made for a true mudfest. 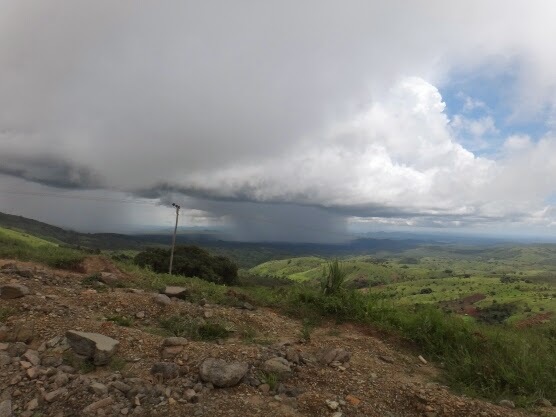 From Singida it was mostly dirt roads but the rain gods were not planning on giving us too hard a time. Rains mostly fell in the evenings and at night and the water generally ran off quickly, leaving only some deep puddles and water filled potholes behind. 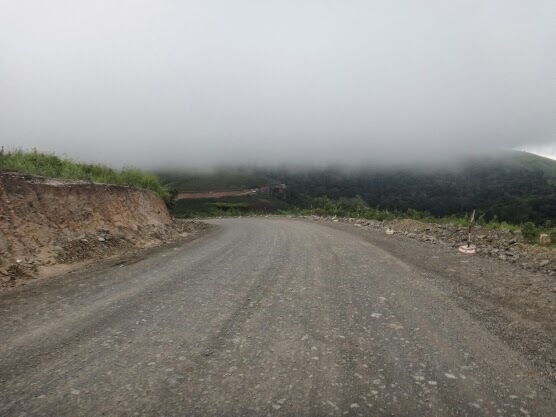 I somehow have the feeling that i have been bunnyhopping most of the way, first over the nasty speed bumps which Tanzaia loves so much (even dirt roads have intentionally made speed bumps, no joke! ), later over potholes, puddles, gullies and the tail of a smelly dead jackal. My bunnyhopping skills have definitely improved!